4 common issues for real estate start-ups - and how flexible franchising can fix them. Like any new business, each startup real estate agency faces a number of challenges that must be overcome to ensure a smooth and successful journey to the top. It's not always easy to carve out a name for yourself in a busy and competitive industry - and this is where our flexible franchising model comes in. 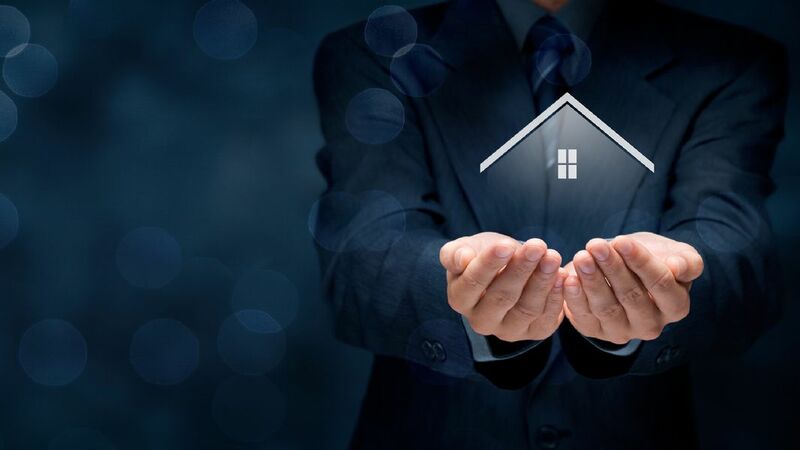 In this blog, we present just a few of the lesser-known benefits of having a larger parent company to take care of you as you build and grow your business in real estate. Some real estate agents decide to take the plunge after years and years spent in the industry working for others. Some agencies are started by agents who are fairly new to the industry. Whatever the level of personal professional expertise held by the founders of an agency, often the experience required to grow a real estate business from the ground up needs to be developed. Being an agent within another company and running your own firm are two completely different scenarios. Fortunately, flexible franchising enables you to benefit from the experience of the heads other agencies who have been in exactly the same position as you. Along with their extensive team, founders Manos and Maria have a wealth of experience that enables them to offer insights and provide advice whenever it is needed. When you choose to go it alone, it's hard to ask competitors for advice - especially in a cutthroat industry. This could be the difference between a successful agency and a failed business, so having mentors you can talk to and trust is essential - whether you choose to be part of a franchise or not. One thing our founder Manos discussed in his recent video blog was his model for growth - the way in which real estate agencies must be structured and set up to ensure that they develop at a steady pace. Eview started small - just Manos and Maria in a home-based office, before small incremental steps were taken as the business progressed, eventually expanding to become one of Australia's largest real estate franchising groups. Because of the nature of this industry, many agencies find themselves either progressing too quickly without a structure in place to support them or investing hastily and finding that the turnover they'd expected hasn't materialised. Following a set plan which takes into account projected growth and ensures that you spend and develop within your means helps you to build strong stepping stones towards your ultimate goal - without setbacks or cash flow issues that could make or break your business before it's even got going properly. You can find out more about our guidelines for growth here. It's easy to blend into the background if your branding isn't on point. The issue many fledgeling real estate agents face is a lack of experience in this area ? who can they turn to for graphic design? What credentials and creative skill should they be looking out for? Often, the wrong choice is made, leading to a brand that haunts the agency and costs it sales, sometimes for years to come. When you work with a flexible franchise, the stress of building a brand is eliminated thanks to our dedicated design team - all specialists in the field of real estate, all working to ensure that each company retains its unique identity. Find out more about our branding team and the importance of excellent design to differentiate your business here. When you go it alone, you find you learn from the mistakes you make - which is fine, but this process can slow progress and make things harder for you as you start out in real estate. It's better to keep educating yourself - to attend conferences, seminars and meet-ups to learn as much as you can about the industry and hear from successful agents who have already circumvented many of the challenges you're currently navigating. When you set up alone, it's difficult to get access to these types of events - at least not without paying considerable sums for you and any staff to attend. Agencies that work with Eview and our flexible franchising model receive free and extensive access to our focus groups, meet-ups and tutorial sessions - in addition to one-to-one catch ups and the benefit of our individual professional experience. If you'd like to learn more about building your business with our flexible franchising model, we'd love to hear from you. Simply get in touch via phone or email for further information.